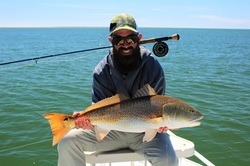 Red Fishing trips accommodates up to 2 people. This is a sight fishing trip. Triple Tail trips are for up to 4 people. Polarized Sunglasses are a must for these trips. Fly or Conventional Gear are the same price. All trips you need to bring Snacks Drinks and I Highly recommend Polarized Sunglasses. If you have small children you are also in charge of bringing a Coast Guard Approved Life Jacket. This is a requirement. All Bait, Tackle, Rods, Reels, and Licensing included. $50 Deposit Required within 10 Days to secure trip. Deposits are non refundable if customer cancels the trip for ANY reason. This includes, staying out to late the night before, family emergency, to sun burnt, the weather report calls for rain (This is Florida. The weather report is seldom right), ect ect ect. Your Captain reserves the right to make all weather and safety calls. Weather decisions will be made the night before or morning of your trip. Our goal is for you to have as much fun as possible. We will return the deposit do to rough sea conditions rain and muddy water. We will still be happy to run the trip if there are no safety concerns and the customer understands what they are in for. We have fished on many rainy and rough days when the customer has made the decision to go. Like stated earlier, the main goal is to have fun. No cell phones or GPS of any kind are permitted to be used while on the boat. You can't hide it the boats 18' long.
" Went out with Captain Hal twice this past week with one of my fishing buddies, for a total of 4 times this spring. Limited out on Specks both days in some tough fishing conditions and caught some flounder on top of that. A great time was had by all. Highly recommend this guide. Captain Hal will find a way to get you on some fish." 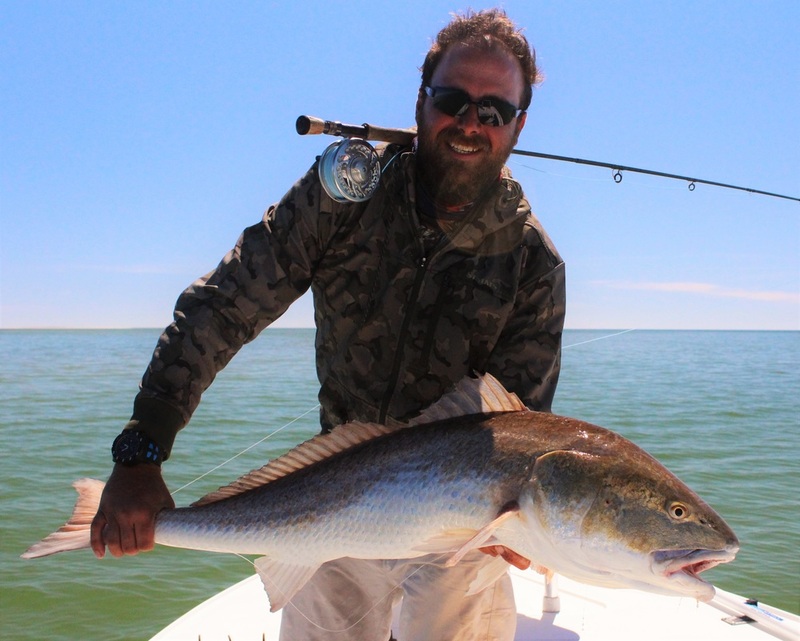 " Once again Hal put us on fish, Milt proved that they are the premier inshore guides in Port St Joe. We have fished with them for years. Hal will work tirelessly to find fish. He is a pleasure to fish with. We will highly recommend them. Thanks again for a wonderful time. " "These are the guys to fish with! I have fished with Milt and/or Hal several times now over this past year. They have extensive knowledge of the area, where and how to catch fish. Last trip with my brother-in-law and nephew we caught our limit in trout, approx. 35 White Trout, and threw back at least 150 Trout, some of witch where 3lbs! If you fish with Hal you will not be disappointed. Great Guides!